The Guarantors Agency is a licensed insurance agent and broker located at 7 World Trade Center, New York, NY 10006. We work with a number of different trusted insurance carriers to back our products, including The Hanover Insurance Company, United Casualty and Surety Insurance Company, Arch Insurance Group Inc., Stillwater Insurance Company, and Illinois Union Insurance Company, a Chubb company. All of our products, including the details of coverage, are governed by terms and conditions set forth in their respective policies and forms, which include the details of coverage and any rights and obligations thereunder. Illinois Union Insurance Company, a Chubb company, Philadelphia, PA. 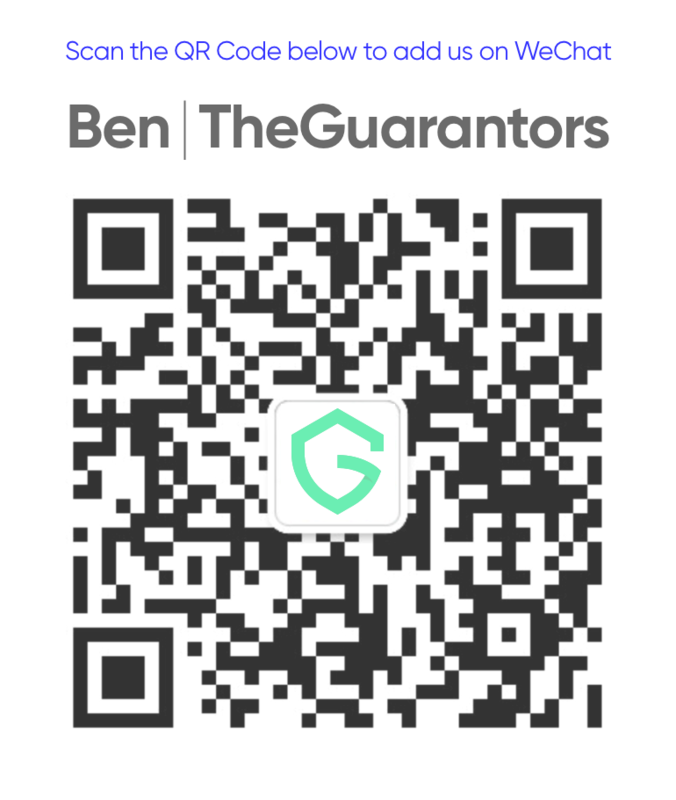 The Guarantors Agency receives compensation for each insurance product that it sells through its platform. All solicitations to apply for insurance and applications for insurance are made through The Guarantors Agency. Issuance of coverage is subject to underwriting guidelines and approval, including applicable state regulations, and coverage may not be available in certain states. All services provided by The Guarantors Agency are subject to the applicable terms and conditions of the website and issued policy, including any agreements and/or forms setting forth coverage details and/or the rights and obligations thereunder. New York Insurance Law Section 2612 affords important protections for victims of domestic violence. This Law prohibits an individual, insurer or entity supervised by the New York Department of Financial Services, from undertaking any of the following actions solely because a person is or has been a victim of domestic violence: (i) refuse to issue or renew, deny or cancel any insurance policy or contract; (ii) demand or require a greater premium or payment from any person; (iii) designate domestic violence as a preexisting condition, for which coverage will be denied or reduced; or (iv) fix any lower rate or discriminate in the fees or commissions of agents or brokers for writing or renewing such a policy. Under no circumstances may the fact that has a person is or has been a victim of domestic violence serve as an underwriting criterion. The description of New York Insurance Law Section 2612 provided above is only a summary of the law. The complete text is available on the New York State Legislature’s website. The New York State Office for the Prevention of Domestic Violence’s website has additional information and resources. To contact the New York State Domestic and Sexual Violence Hotline, please call (800) 942-6906. All reports are kept strictly confidential. The information we obtain will be used for underwriting purposes. We may access future reports in connection with an update, renewal, extension, cancellation, or non-renewal of your insurance coverage. Upon request, we will provide you with the name, address, and telephone number of any consumer reporting agency that furnishes us with your report. These consumer reporting agency scores do not take into account income, race, gender, religion, or marital status. Lease Guaranty and Security Deposit Replacement products are Surety Bonds. They are supplemental guaranties that you are able to meet your obligations to the landlord or property owner of your leased unit and therefore have elements of a credit product based on your financial profile. For these reasons, additional information about your income, employment history, personal assets, and citizenship/visa status may be collected. The information we are collecting is necessary to verify information about you, and determine your eligibility and the correct premium to charge you for these products. Because Lease Guaranty and Security Deposit Replacement Bonds are a type of contingent credit, your financial profile and creditworthiness are the primary factors in determining eligibility. The inquiry used for these products is a standard credit inquiry and may affect your credit score. No information related to race, color, religion, actual or perceived gender (including gender identity), marital status, sexual orientation, disability, age, lawful occupation, presence of children, lawful source of income (including public assistance), or any other aspect of a protected federal, state or locally protected class is used to determine eligibility or calculation of premiums.